Marc Lis is the Cluster Manager for Creative Industries in Luxembourg, managed by Luxinnovation GIE. As part of this role he aims to support the economic development of the creative sector, increase visibility and boost collaborations between creatives. 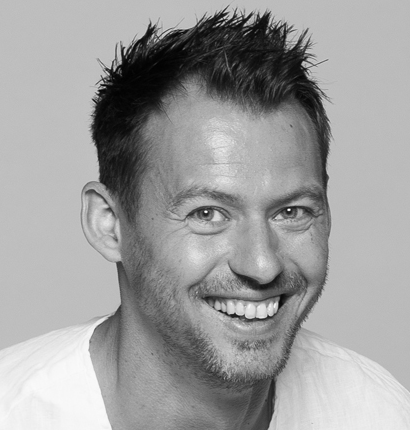 Passionate about the audio-visual production industry, Marc Lis started his professional career in the UK, in 2002, where he worked for the BBC, Discovery Channel and other key broadcasters. His camera operating and editing skills later evolved to directing and producing. In 2008, he returned to Luxembourg and managed the regional LEADER-funded project Point d’Information Régional. When asked to join the production company FrameArt Media in 2012, he returned to the production side of things, whilst implementing a long lasting strategic business concept, resulting in a sound client acquisition and a solid company growth. During his career, Marc worked on and produced over 120 corporate films, TV commercials, a dozen TV shows and 2 documentaries.